When a new figure, like Minions, first comes out on the market, children throughout the world practically beg for it and here’s yet another toy many children are going to want. At the Toy Fair in London this year (2017), a new minion was revealed – Minions MiP Turbo Dave and he can be controlled by a remote! Right now, we are going to tell you everything we currently know about this little guy, so pay attention to what we have to tell you. What is Minions MiP Turbo Dave? 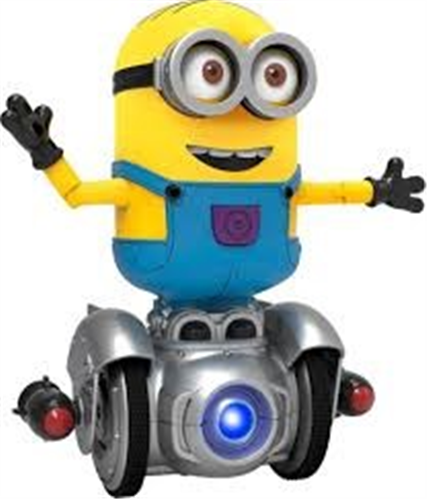 Minions MiP Turbo Dave is a remote-controlled robot that is being released by WowWee in May of 2017. It will be released in time for Despicable Me 3, which debuts in theaters on June 30. It operates via a Bluetooth app that is available on Android and iOS devices. 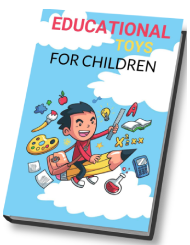 Kids and adults alike will love this toy as they can simply drive it around using an app or they can sketch out a route for it to take on its own. WowWee is the masterminds behind Turbo Dave. For those of you that are not familiar with this company, WowWee is the company that build CHiP, the robot dog – this dog was a big hit amongst children last year. This is a privately owned company that is based in Hong Kong – they are fully focused on “breakthrough consumer technologies.” They are well known for their interactive balancing robot MiP and their biomorphic robot RoboSapien. They are a leading developer, designer, distributer and marketer of innovative robotic and consumer entertainment merchandise. In 2004, they introduced Robosapien, which revolutionized the way we interact with robots. Robosapien sold more than six million units and was one of the most popular entertainment robots in the world that year. Seeing the type of successful robots this company has made over the past years, it makes us really excited to see what’s in store for Minions MiP Turbo Dave. Turbo Dave is pretty cool, because it can respond to hand gestures, making it an interactive toy that your little ones are going to adore. There’s a build-in infrared sensor that catches hand gestures like pulling and swiping. For example, if you draw your hand away, you will have Dave follow you. Not only does it respond to hand gestures, it can also navigate around the room. As we said before, you can download the app called Turbo Dave and use it in order to remotely control the Minion. Through the app, you can plan paths that he will self-navigate as you watch or have Dave interact with other characters or props from the Despicable Me series. There’s also a coding platform that children can use in order to program Turbo Dave, which we personally found pretty cool. If your child is a big fan of Minions, then Turbo Dave is a must have. This robot responds to hand gestures, can navigate on its own, or have you control him. This is the type of robot children will love.